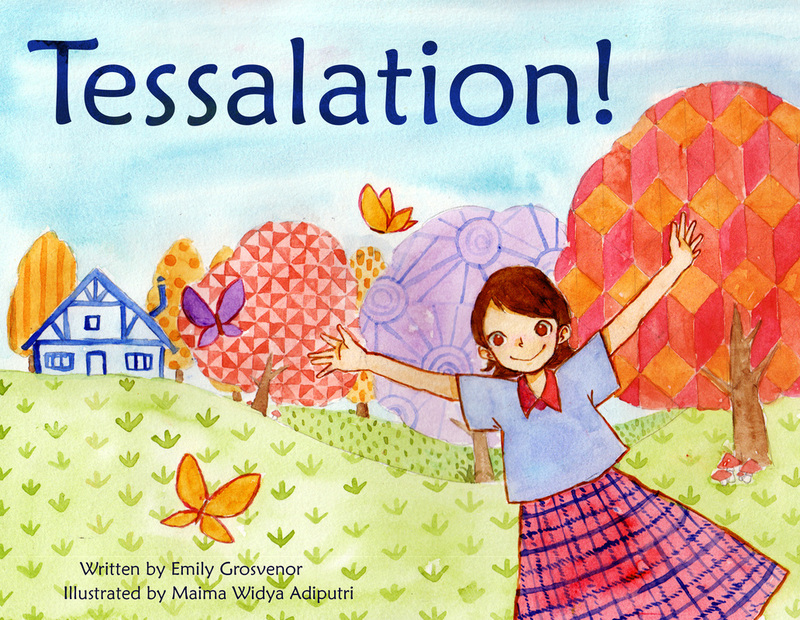 A children's picture book about patterns and wonder, funded by Kickstarter. Lance Laguna's Dance! Dance! Dance! Co-writer of a humorous mini-book written in the voice of an overly self-impressed cruise ship director. An English-language learning course for German speakers with lessons separated into 24 one-hour chunks. 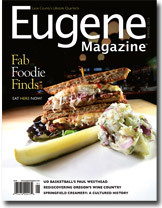 Emily is the review for the Book Club feature of Eugene Magazine, where she features recent works of fiction and nonfiction by Oregon authors. She also writes single reviews for magazines and newspapers. To suggest a title for the Book Club column, or if you are looking for a book reviewer with experience reviewing fiction and nonfiction, please write her at: emilygrosvenor (at) gmail.com. You can read a selection of her previous book clubs below.